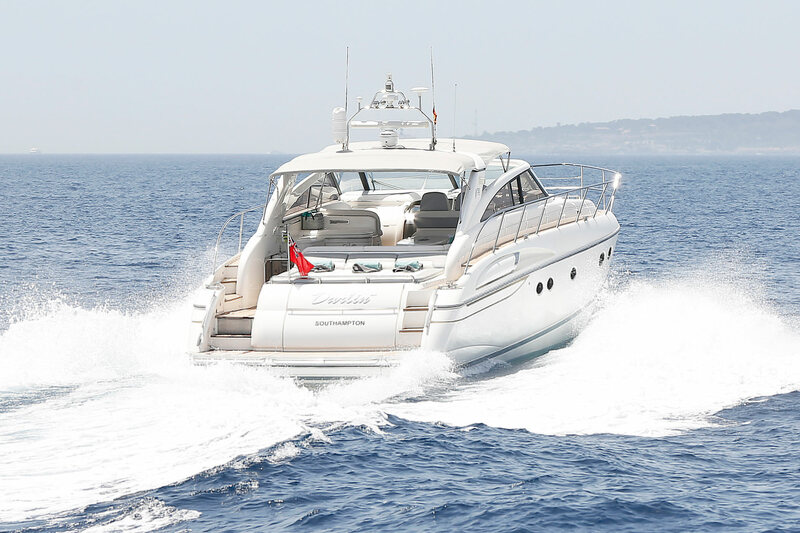 Experience dynamic, exhilarating performance and extensive, luxurious interior accommodation. 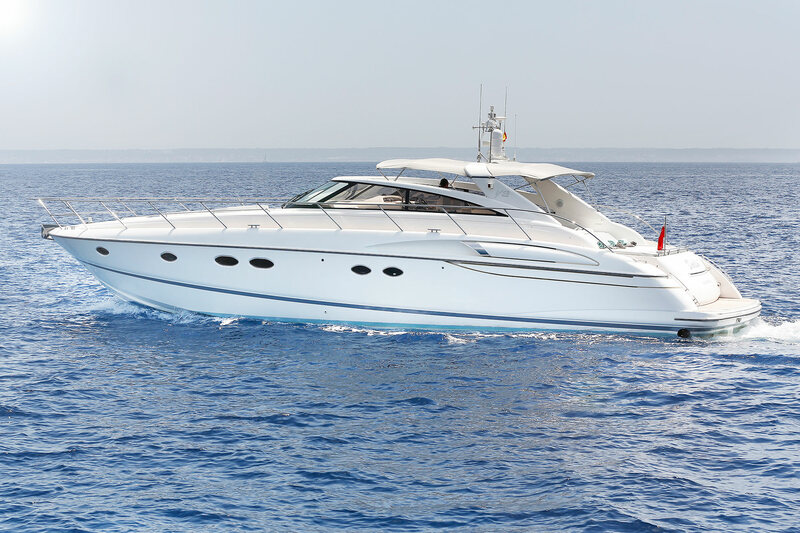 The V58 is a truly exceptional sports yacht. 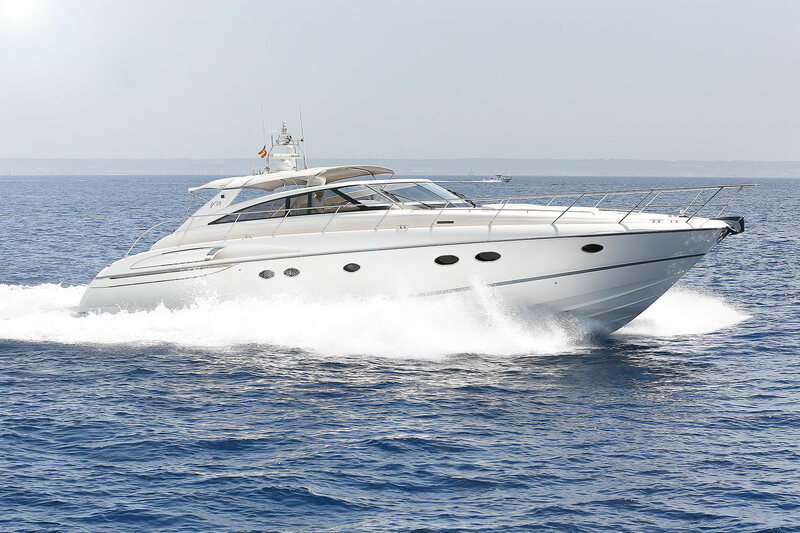 Charter from €1,980 per day. 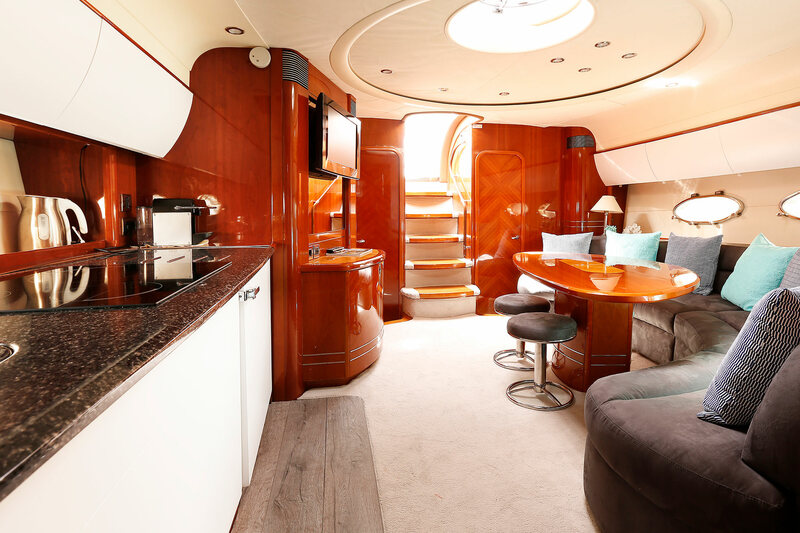 A large sunbed, extensive seating and well-equipped wetbar create a highly sociable cockpit, which you can open up to the main deck saloon via triple glass sliding doors to create one vast entertaining space. 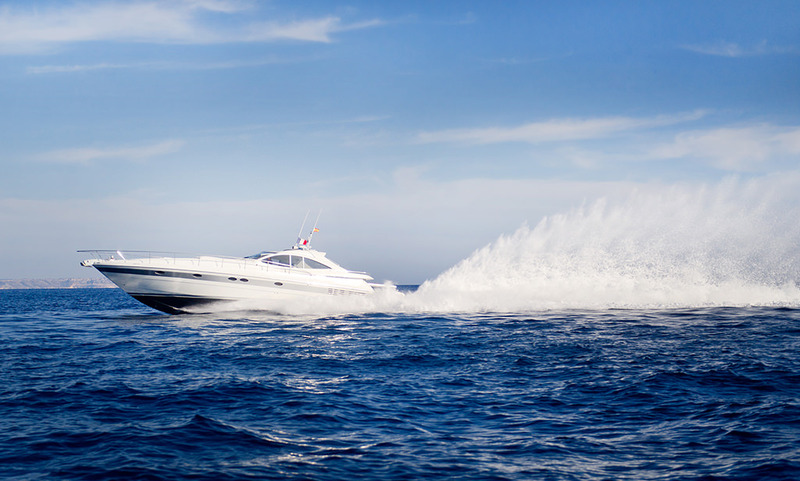 A 3.25m tender can be stowed in the large garage or on the submersible bathing platform, which enables effortless launch and recovery. 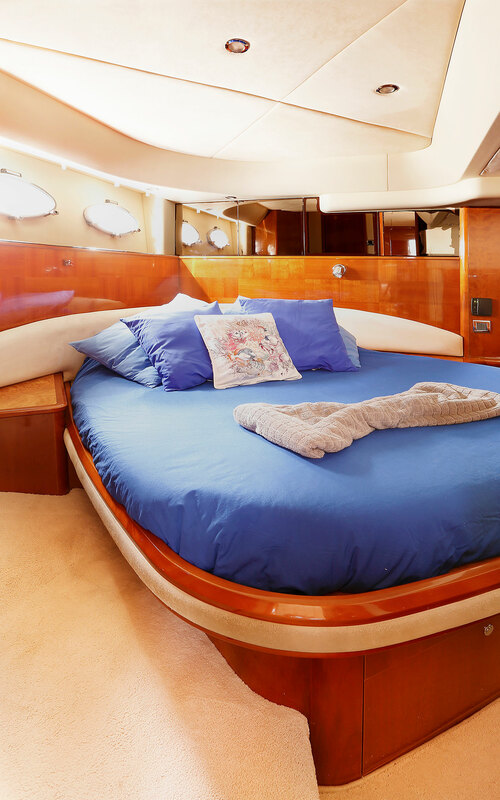 It also provides the perfect beach for you and your guests to swim from during anchorage. 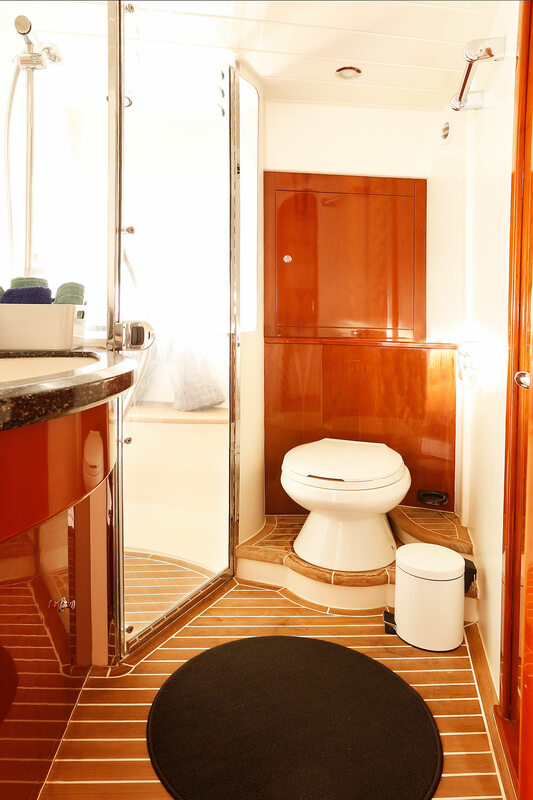 The lower deck offers you class-leading space and incorporates three elegantly styled en-suite cabins, and huge scope for customization. 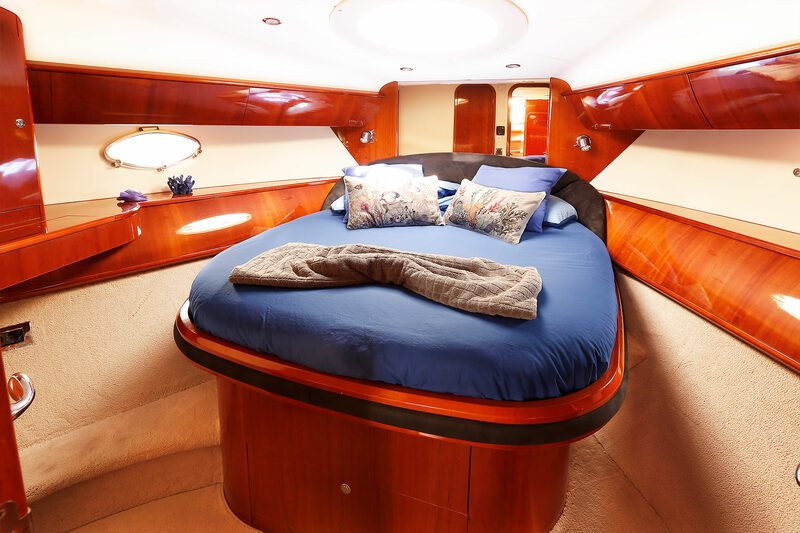 There are optional scissor berths available for the forward cabin and the choice of a dinette in lieu of the starboard bathroom, if you require additional entertaining space. 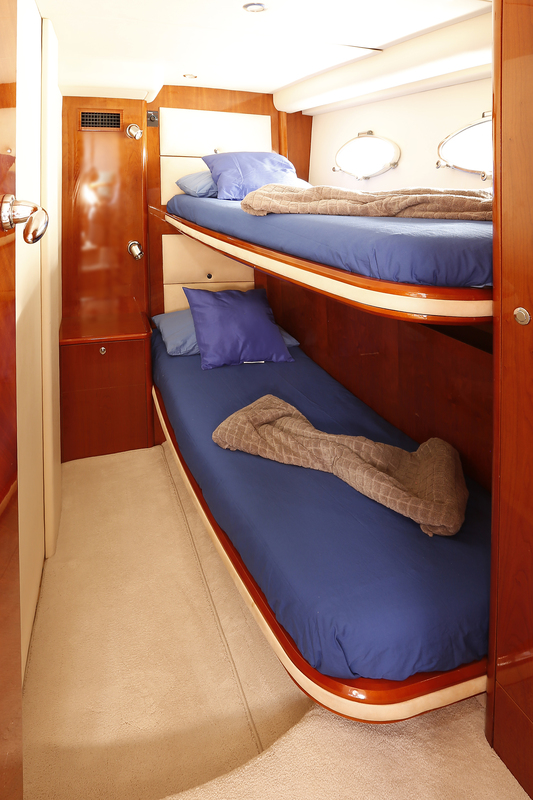 A further cabin for crew or occasional guests can also be specified, in place of the large lazerette in the cockpit. 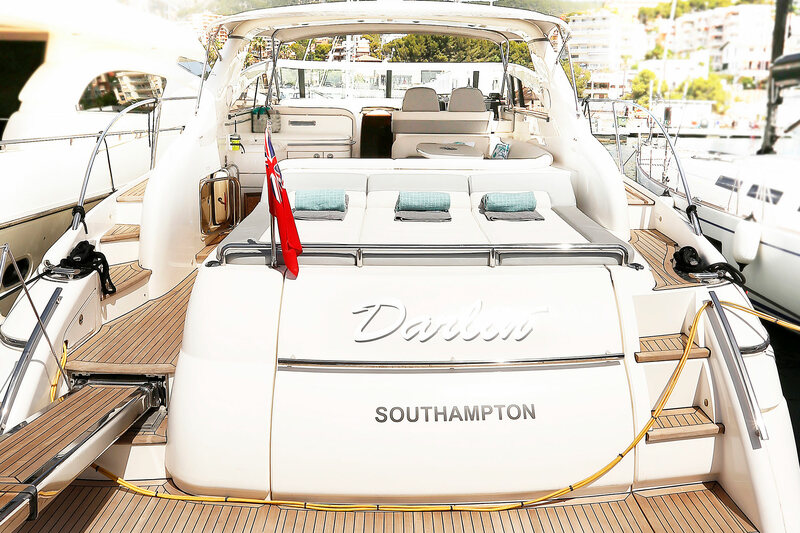 Darlin underwent a complete refit in 2016. 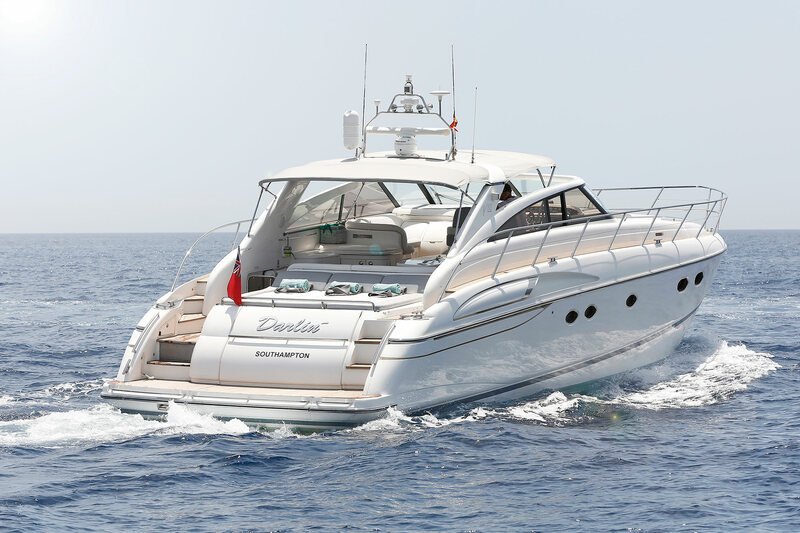 Included is Skipper, Insurance, Cost for home port. 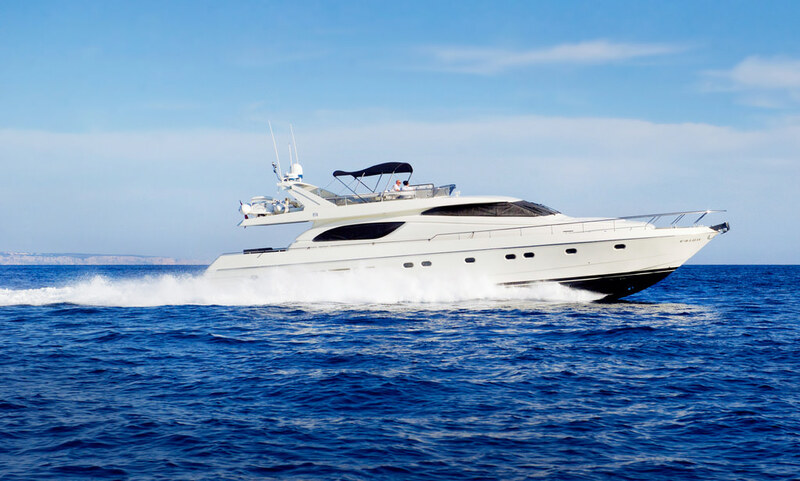 Please select the start then end date for your yacht charter below, we offer all customers the equivalent of 1 free day on all charters for 7 days or more.